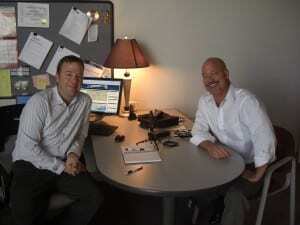 Eric interviews Scott Cochrane president of Cochrane Supply & Engineering, Madison Heights, Michigan. Scott is a leader and innovator in the HVAC controls industry. Because of Scott, Cochrane Supply was one of the first HVAC controls companies to distribute Tridium software. Eric and Scott discuss open systems, building automation, and controls integration.